Little Blog Dress Media: Welcome New Businesses! What is Little Blog Dress? 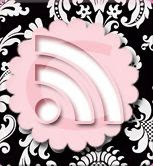 Just want to welcome some wonderful new peeps to Little Blog Dress. Please take the time to like them on Facebook and support their business, it would mean the most! Be patient with me, many are under construction-I am just so excited to share my news! 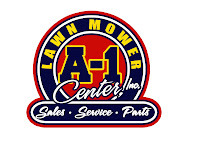 A1 Lawn Mower Center-This will be my most fun challenge to date. The folks at A1 pride themselves on service that goes beyond the box, literally. 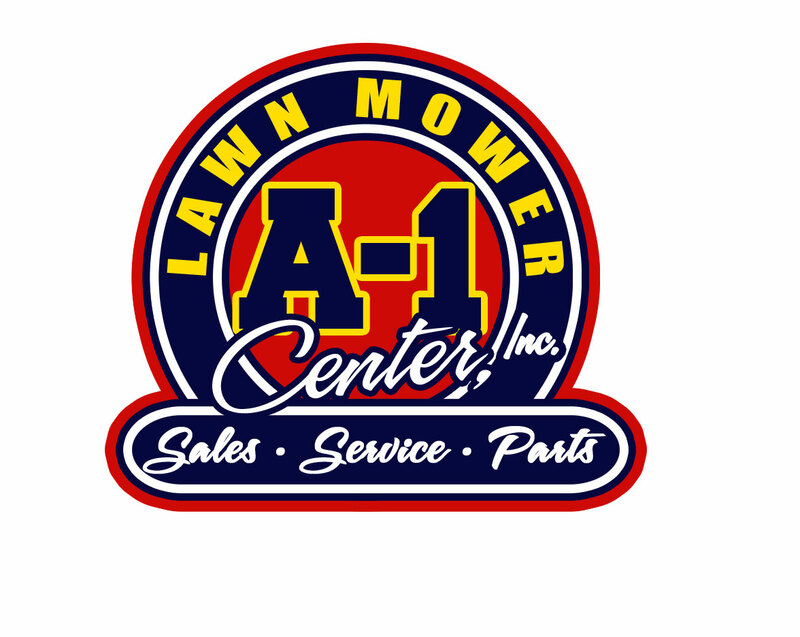 They will put together your equipment for your lawn or you lawn business together, gas you up, answer any questions and send you on your way. Urbane Chic-What woman doesn't love to shop and find a great selection of stylish clothing from size 2 to plus sizes at a fraction of the cost? Downtown Ormond Beach is home to a little boutique located at 218 E. Granada Blvd that specializes in consigned clothes and home décor. Beauty Mommy-My wonderful friend Nada has an amazing website that I am excited for the chance to promote. Nada has many gifts and she is putting them to great use. Nada is a great writer, a great mother and a great shopper. She is using these skills to bring us Beauty Mommy-a website that will review and offer advice for everything you need for your little loved ones. She is kicking off 91 days of Christmas with some wonderful advice to make the holiday season less stressful. O'Quinn Allstate Insurance-I have had the pleasure of working with the O'quinn's before, and I am excited to work with them again. The O'Quinn Insurance Agency has been a family run insurance and financial service company for more than 30 years and is very active in the community. Barr and Associates Physical Therapy-October kicks off Physical Therapy Month! Barr and Associates are celebrating by expanding their location so they can better serve their patients. 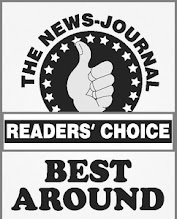 Any Physical Therapy or Rehab that you need, you have a choice of who will best serve your needs. You'll be amazed at what Barr & Associates Physical Therapy can do for you. Little Blog Dress has over 15 years experience in marketing, advertising, and special events. We define out of the box thinking. We brainstorm with each client specific ways your business can use social marketing and the internet to look your very best.